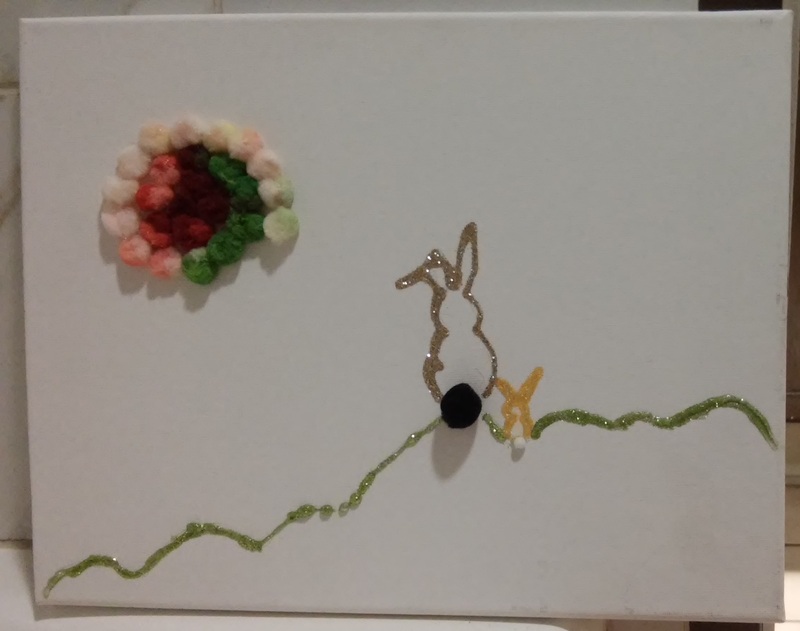 Spring colors on canvas: A child's way to unwind during Spring Break. We'll paint, layer with a cool stenciled image, and add embellishments. Hang on your wall, or gift to a friend!